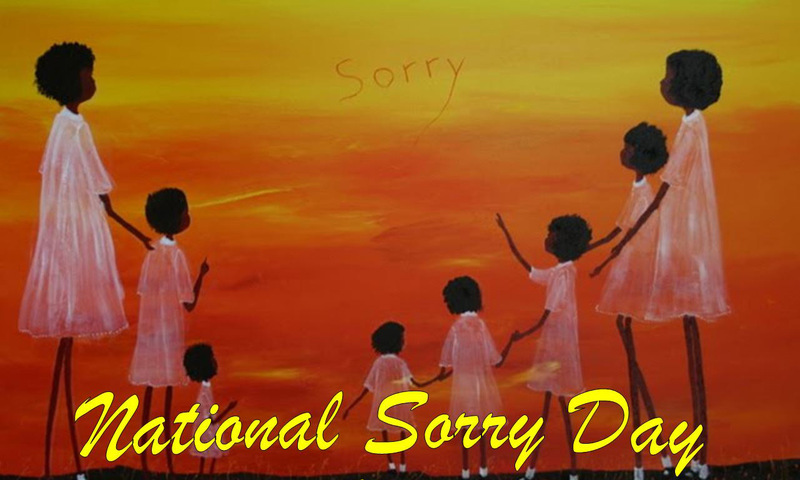 ” As we commemorate Sorry Day on 26 May, it is vital to also recognise that 20 years has passed since the release of the Human Rights and Equal Opportunity Commission’s Bringing Them Home report. 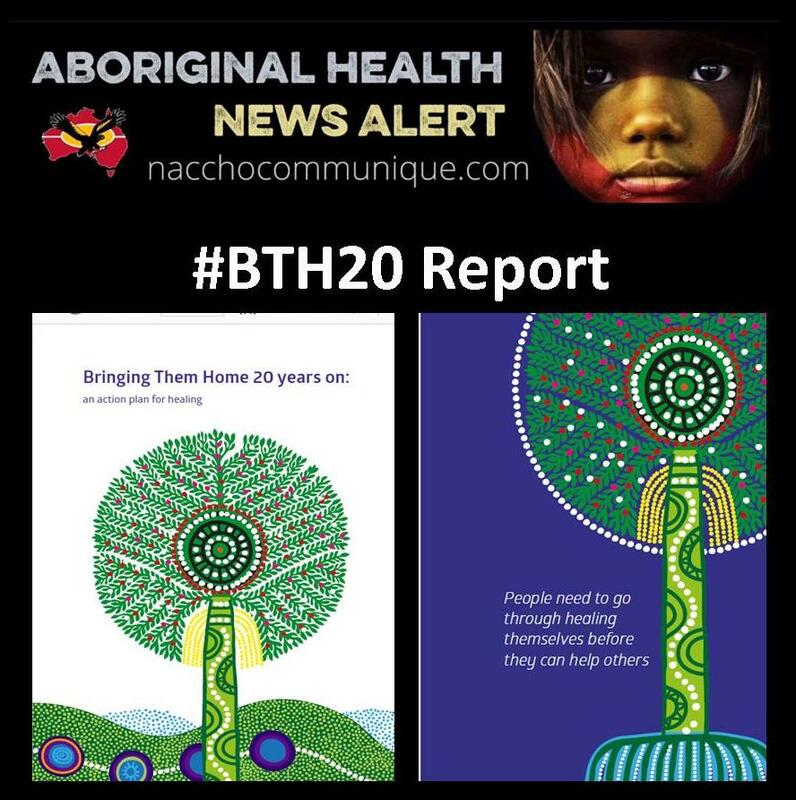 The report documented the culmination of a national enquiry into the history of the forced separation of Aboriginal and Torres Strait Islander children from family and community. Although those who provided testimony to the enquiry are sometimes referred to as the “stolen generation”, they are, tragically, members of many generations of Indigenous children who experienced lives denied the experience of family and culture. 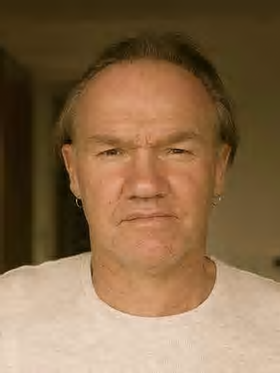 Professor Tony Birch is a senior research fellow in the Moondani Balluk Academic Centre at Victoria University in Melbourne. The first thefts of Indigenous children occurred in the late 18th century, and continue to this day, with both the removal and incarceration of our children occurring at alarming levels and subject to extreme levels of violence. Little has been achieved to ease the suffering of the stolen generations in the last two decades, with the recommendations of the Bringing Them Home report largely ignored by governments, at both a commonwealth and state level. In recent days, claims for a just compensation fund to be established has again been raised. The same call was made 20 years ago. At the time it was a gross act of hypocrisy to witness the tears of politicians reading from the Bringing Them Home report in the parliament while at the same time ignoring its recommendations, including that of monetary compensation being forwarded as a means of alleviating the levels of harm experienced by children and teenagers. In fact, raising the issue of monetary compensation was ridiculed by some politicians who regarded it as not only unnecessary and irresponsible, but potentially dangerous. Such a view was as unjust as it was paternalistic. A legacy of the inquiry and the release of the report is the issue of suffering and the incapacity of the wider Australian community to express level of emotional maturity to take responsibility for this history. The wider community has also failed to act with genuine dignity towards the victims of the removal policies. In the years following the inquiry, a critique of victimhood has grown in both popularity and scholarship. Too often Indigenous people are told not to suffer “a culture of victimhood”. Or that “playing the victim” is a poor strategy in calling for social and economic change. Those who ascribe to this critique are also thieves. They have stolen a word, victim, and tarnished it as a strategy for refusing responsibility or recognition – another word currently under the threat of theft. Those with a fetish for labelling Indigenous people as suffering victimhood should read the report in detail. The women and men who spend their childhood and teenage years removed from community and country suffered gross psychological and physical abuse. They continued to suffer in the years after their release from institutions, church homes and foster care. And they suffer today. They are victims; the victims of crimes committed nominally in the name of assimilation, which were in fact policies of extermination. Not only did generations of children suffer. The families left behind, the mothers who fought the state for many years to have their children returned, also suffered. It was the mothers and grandmothers, the fathers, and brothers and sisters of stolen children who spent the remainder of their own lives struck by a depth of grief that would never leave them. It was the communities who searched for the traces of children’s lives that also suffered; the memories found in a faded black and white photograph, a child’s toy or item of clothing, each a memory of love. As we contemplate the word sorry and question to what extent it has become little more than a symbolic gesture – at best – we must also pause and give due thought to the word responsibility. The history of stealing Indigenous children by white Australia is the responsibility of the nation. Full recognition of this history is also the responsibility of the nation. The brave women and men who told their stories to the inquiry were forced to relive harrowing and life-scarring experiences. Members of the stolen generations have occasionally commented that they would sometimes like to forget their suffering, that they would prefer not to have to yet again recount experiences that exacerbate the trauma they carry. But they also know that they cannot forget, not while white Australia enjoys the privilege of feigned amnesia and a totally inadequate sense of true and lasting justice. Twenty years on from the release of the Bringing Them Home report it is long overdue that the burden of memory and the scales of justice shift to represent and speak on behalf of the victims of a national crime.